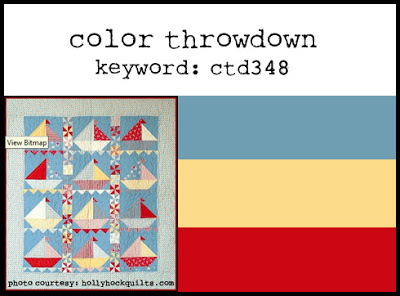 I am thrilled to be guest designing today for the Color Throwdown #481 challenge. 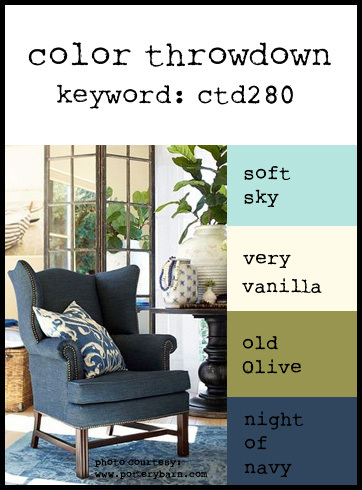 Isn’t this a lovely color combination? So very pretty! Thank you to all those at Color Throwdown for the opportunity to be a guest today – I had some much needed creative time while on assignment, and that is time which I am always grateful to have! And thank you all for stopping in today. I STILL HAVE A FEW CRAFT SUPPLIES LISTED FOR SALE. 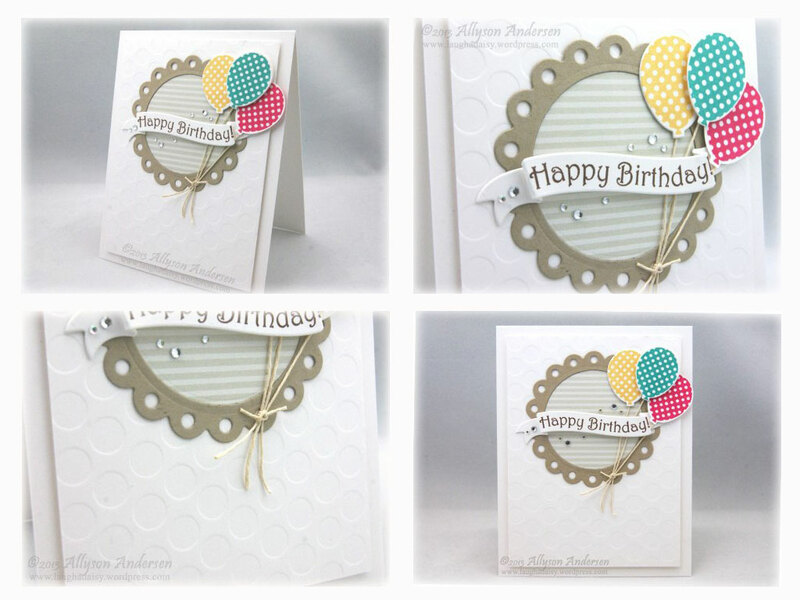 In addition to coloring all my stamped images, I sometimes like to sit and do some sponging on white cardstock, just to have some on hand for when I get around to using them and also to practice my blending skills. I used one of the ombre panels for this card. 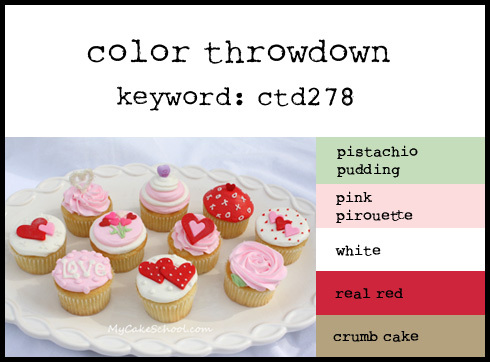 I’m not much of a Valentine kind of person, so I turned these Color Throwdown Valentine colors into a birthday card, instead. It was tricky getting into the craft room today, as we were busy with a field trip. (We’ve been learning about Johannes Gutenberg and his wonderful printing press in our history lessons – how amazingly blessed we all are because of him!) But I was able to sneak in for a few minutes to create a little something for 2 challenges. 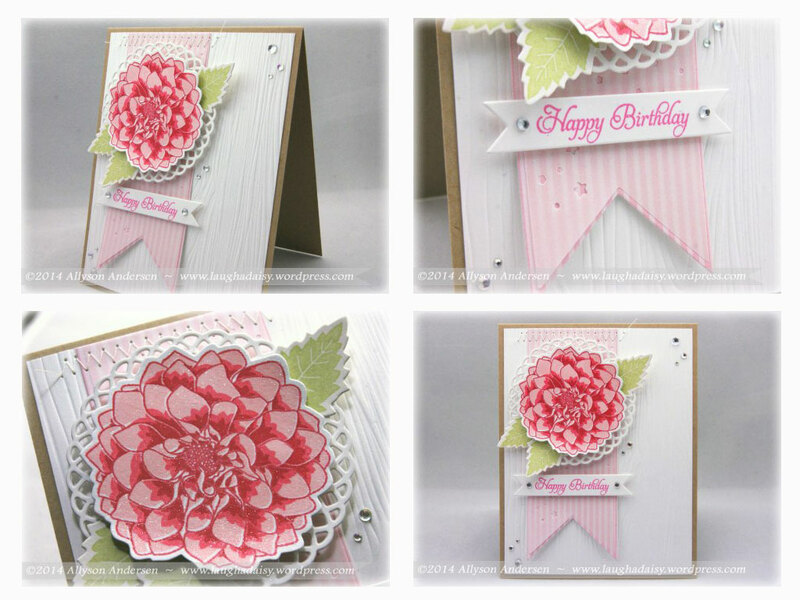 Painted Petals is one of my favorite Papertrey Ink anniversary sets. Yet, like most of my stamp sets, it has been used so infrequently! 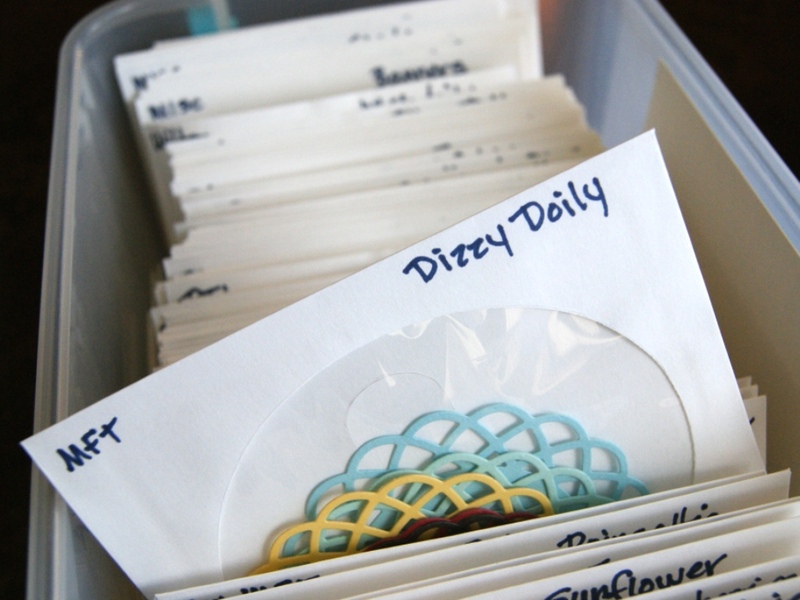 I have actually started to give each stamp set and die collection a test run as they arrive at my doorstep, so that even if I don’t get a card made immediately, at least there will be some in my pre-made stash so that I can grab them and make something in a hurry when I actually do have extra time. Anyway, I love this stamp set – such adorable flower images! And I have really loved the Mix + Mat series, with all the fun variety in patterns and designs. Their versatility makes them fun to use. Something for the Color Throwdown #348 challenge. 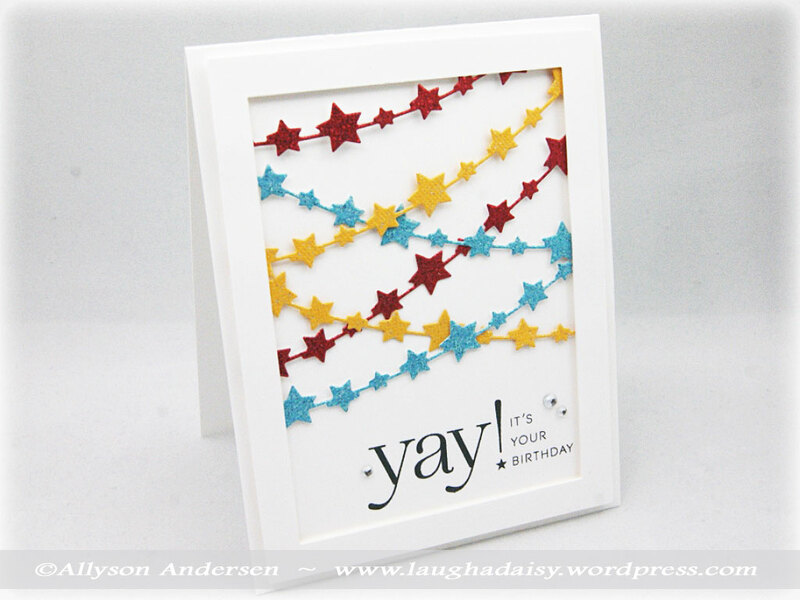 In an effort to use new supplies in a more timely manner, I used my new Reverse Confetti Star Garland die for this one. The garlands are made from glitter cardstocks. You might be able to see a little sparkle, if you look closely. 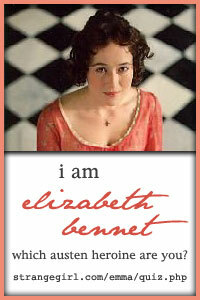 You can also enlarge the next photo to see a little more sparkle on the close-up pics. The concept for this card came when a young neighbor friend of ours was hit by a car last Thursday night. Fortunately he suffered only a broken leg and a few broken ribs, with no head or internal injuries. All of us – in our close-knit neighborhood – are very grateful that it wasn’t much, much worse! I’m afraid I’ve been in a rather somber mood since the event, and it had me thinking about a masculine ‘get well’ card that we could send to him. 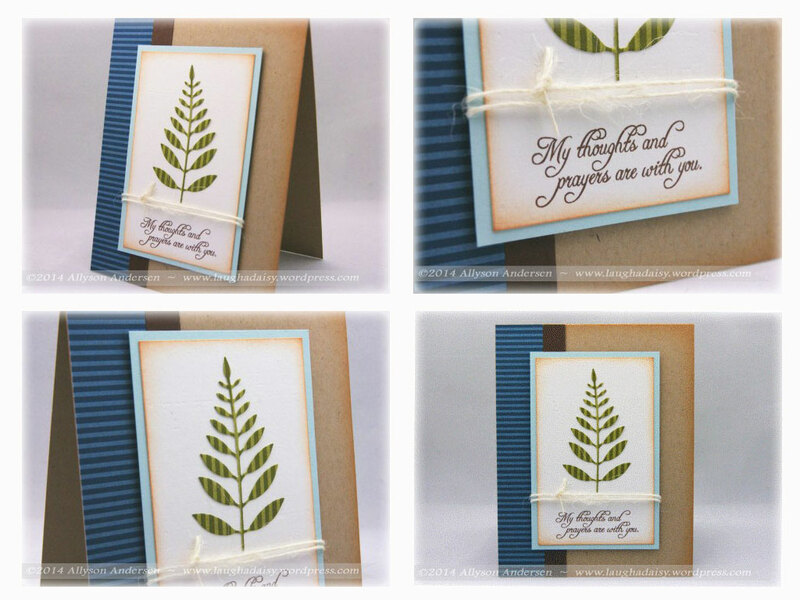 After I began to create, though, this card morphed into more of a masculine sympathy card instead. So I suppose I’ll have to start over on the get well card. This is the ‘botched timed challenge’ card I made for the PTI anniversary challenge the other day. 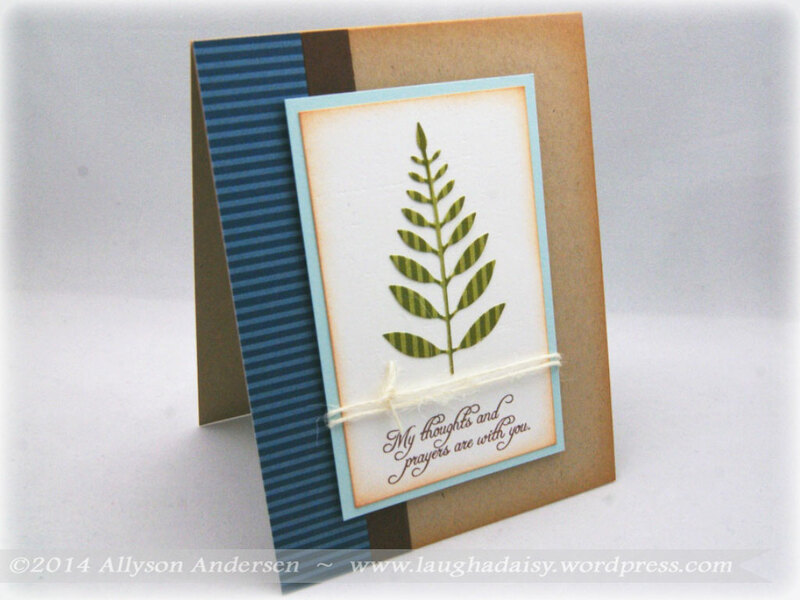 The Delightful Dahlia flower & leaves and also the doily were from my stash box, so this card was pretty easy to put together. 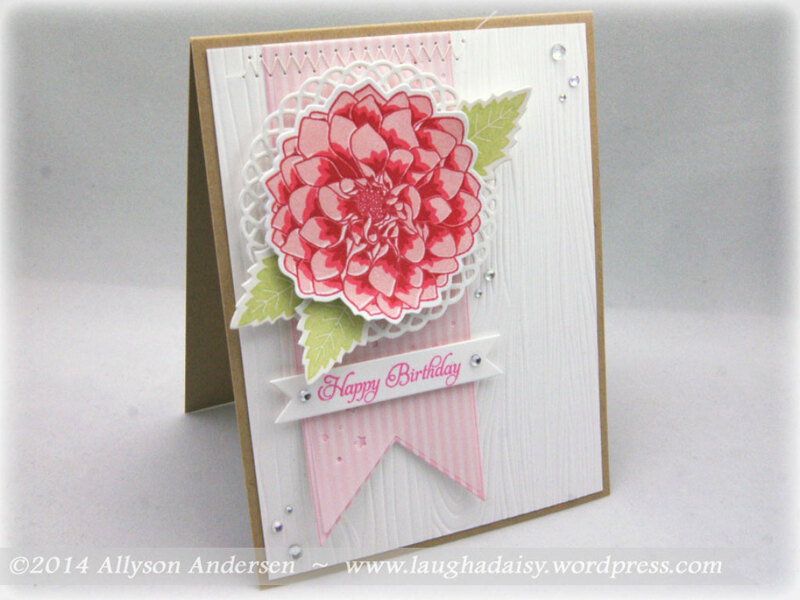 This is one of the better looking flowers I created while I was practicing a bunch trying to line up my Delightful Dahlia Addition stamp layers. I’m not very good at the layering stamps. Even with my Stamp-a-ma-jig-thingy. This was also the first time I had used my new Notched Star Banner Dies, which have been sitting around doing absolutely nothing since they were purchased last August (poor things). The top layer was cut from vellum. This one is also going into the Color Throwdown #278 challenge gallery as well. Well, I was so disappointed about missing the mark with the Color Throwdown #250 colors, I had to try again, this time using CASE This Sketch #36. 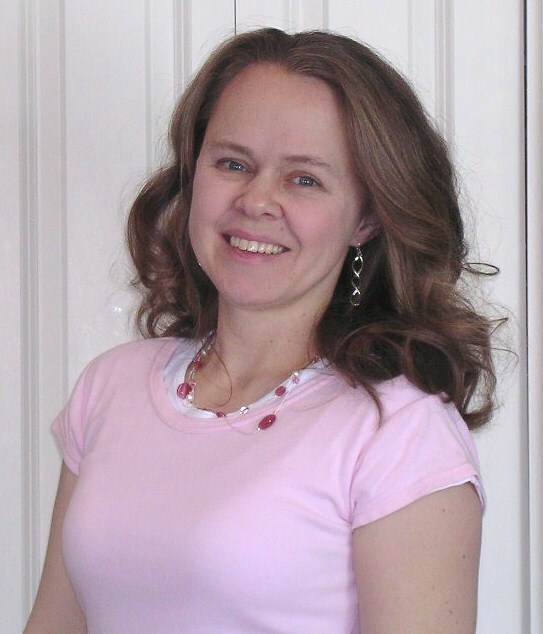 I am also submitting this into the Clearly Besotted Challenge #2 for ‘Seeing Spots’, and also Seize the Birthday’s Anything Goes Birthday Challenge. Four challenges in one pop – Wow! Write that down. Aren’t those polka-dot balloons too cute?! I’ve tried over the past few months to find some balloon stamps that suit my style, and the balloons in this stamp set definitely suit my style. 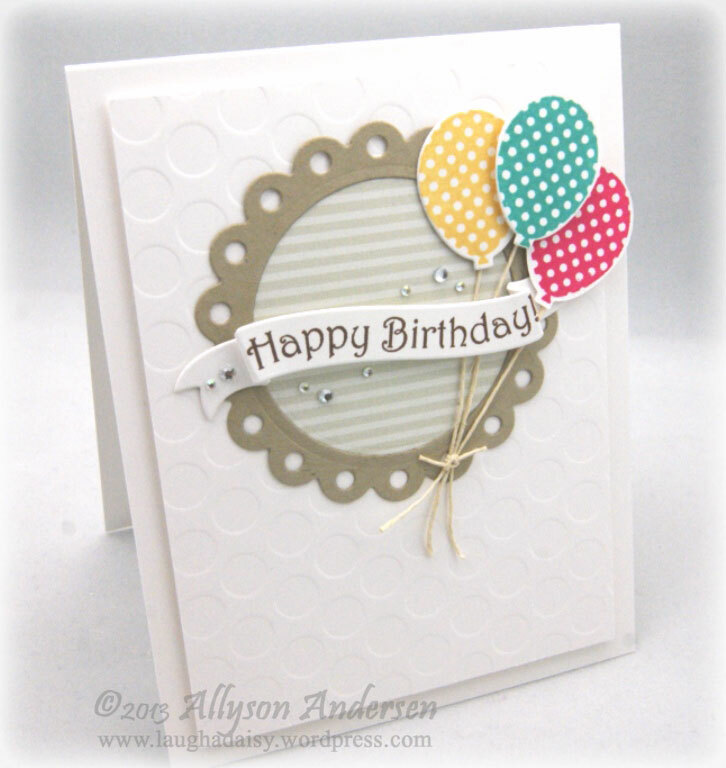 This card has polka-dot balloons, a polka-dot-impressed background, spots around the scallop circle, and some sparkly bling spots. And some STRIPES in the middle – Haha!